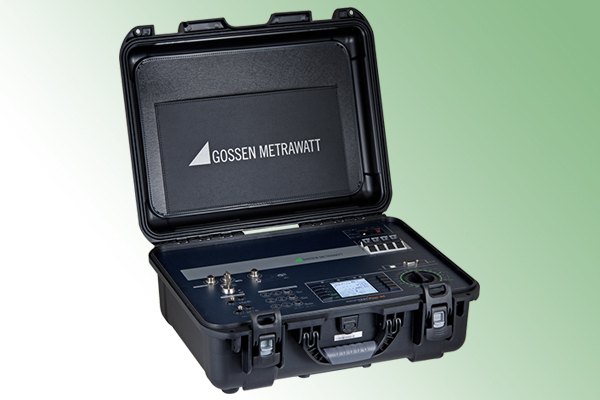 Gossen Metrawatt USA Gossen Metrawatt USA - Dranetz Technologies Inc. Testing Technology in a New Dimension! 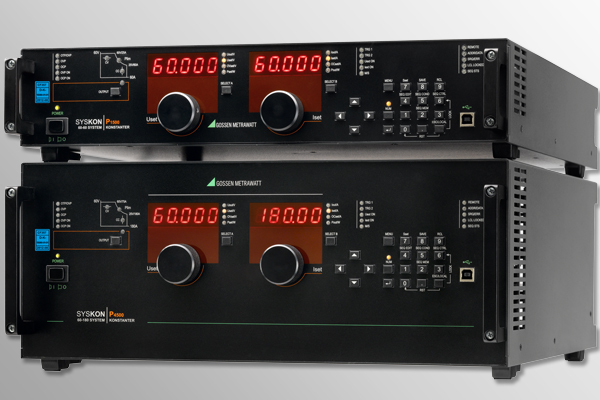 IZYTRON - the new software for your measuring and testing technology. 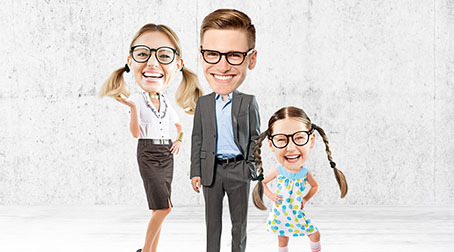 LITTLE SMART – The computing genius of the family of "SMARTS"
SMALLER, STRONGER, MORE ECONOMICAL - The new EnergyMID Energy Meter generation now opens up a completely new cost-saving potential. our new USA Master Distribution Center in Edison, NJ. 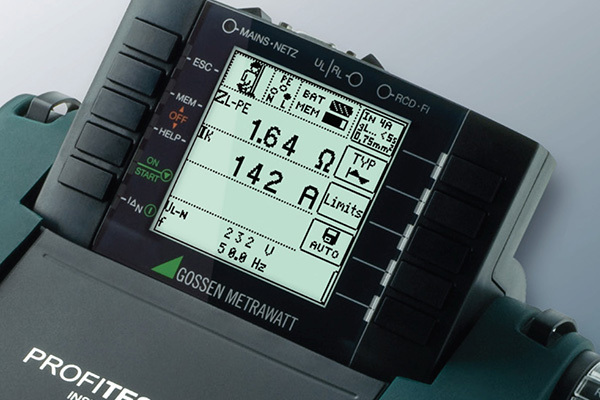 GossenMetrawatt USA is our Sales Distribution and Service Center for the region. SISTER SMART - The small energy sensor from the family of "SMARTS"
Space Saving, Cost Effective, and Quick Install - Simply retrofit with ENERGYSENS Energy Detection. 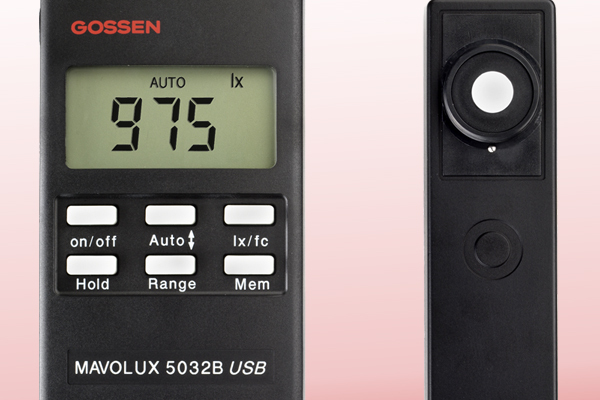 The new ALL-IN-ONE tester Profitest Prime for testing machines, industrial plants, wind turbines and much more. 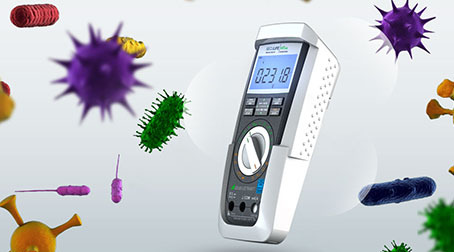 The world's first TRMS system multimeter for medically and hygienically sensitive areas. SMARTCOLLECT is a data management software for simple and reliable data acquisition and data analysis with a focus on energy management. 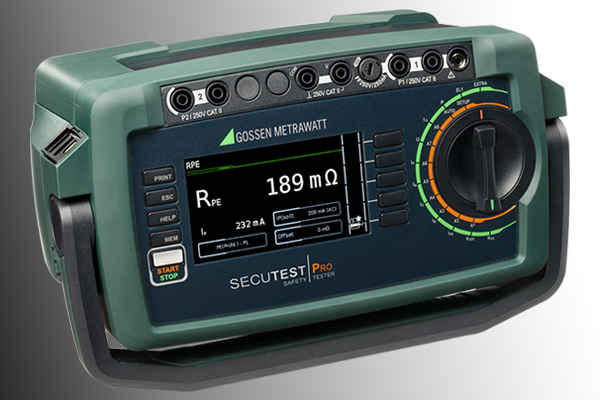 The new SECUTEST PRO gives you even more safety testing features; proof you have selected the best test instrument. 111 Years of Measurement Technology - Our 111th Anniversary brings you our new USA Master Distribution Center, located in Edison, NJ. 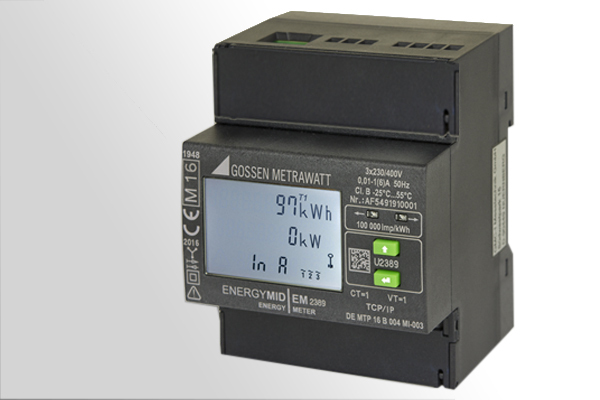 Gossen Metrawatt USA is the new Sales Distribution and Service Center for the region. 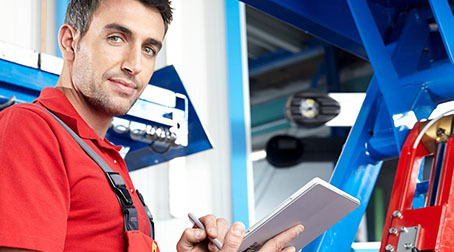 IZYTRONIQ - the new software for your measuring and testing technology. 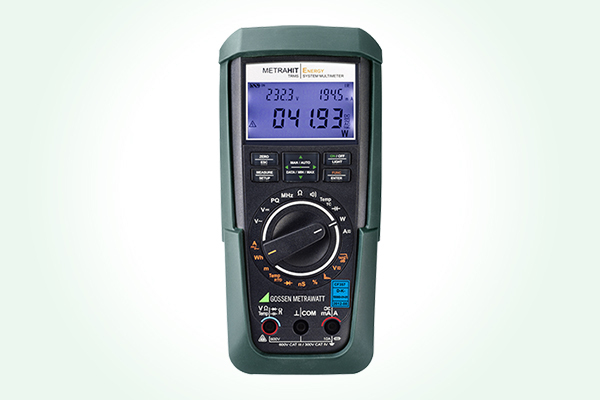 The new ALL-IN-ONE tester for machines, industrial plants, wind turbines and much more. SECULIFE testers have been specially developed for safety testing of medical devices. 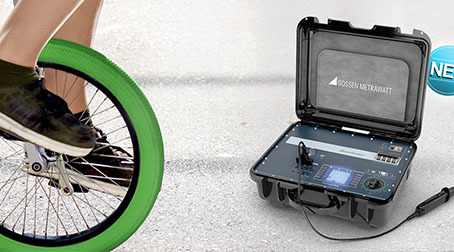 Customers from industry, government, aviation and medical engineering all rely on GOSSEN.